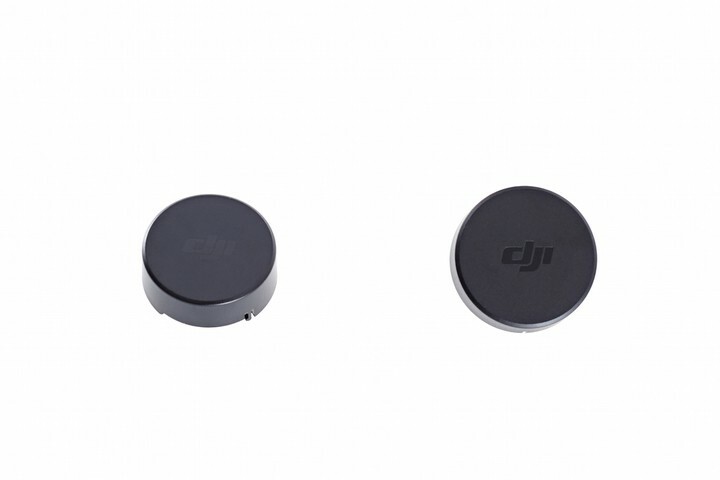 The DJI Osmo & Inspire 1 Series Gimbal Cover, is a cap which provides projection to the vital connections on both the camera and aircraft when in these parts are separated. 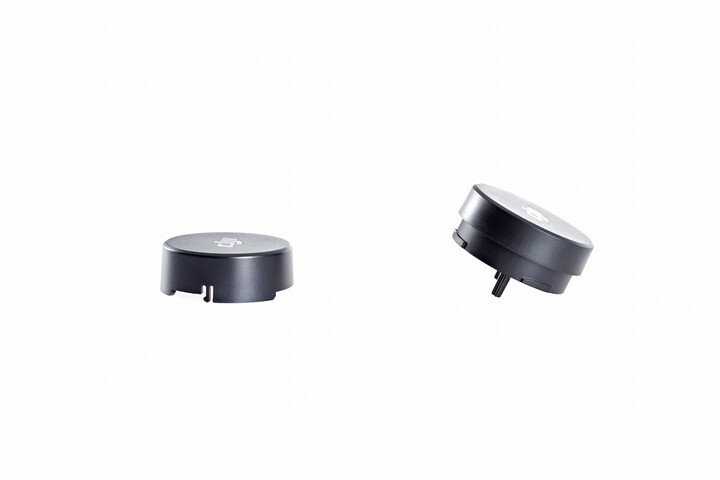 It is adviseable to use these covers to prevent dirt and debris getting to these connections, and furthermore to prevent anything from striking the small delicate pins and causing damage. Simply fit and remove the covers by offering them up to the gimbal/aircraft then rotating to lock in to place.